The most meaningful aspect of filing this $1 Trillion Class Action Lawsuit is that the discovery process will reveal the extent that so many laws have been outright broken, statutes violated, codes ignored, rules skirted, regulation circumvented, etc. 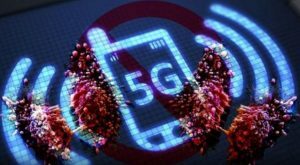 The fear of so much exposure will, alone, so frighten the 5G movers and shakers that they will scatter like rats fleeing the sinking 5G ship. 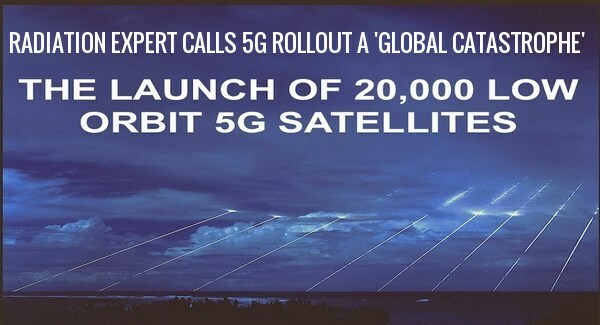 The True purpose of 5G finally revealed! EMF signals can cause Alzheimer’s symptoms within days! 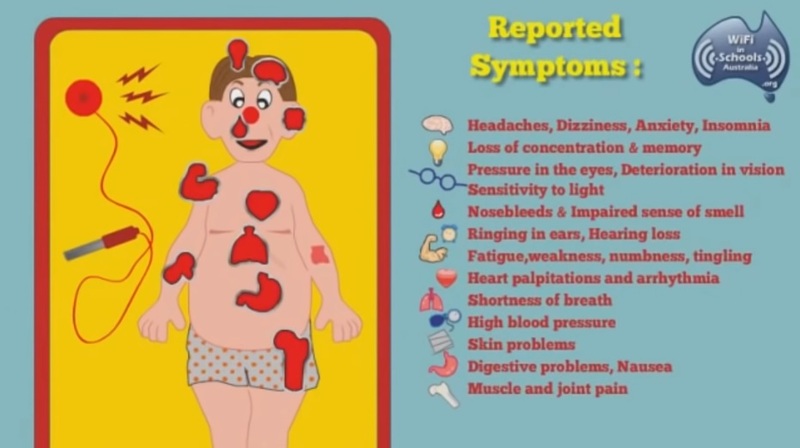 The connection between cell phone radiation and health risks is far from settled—but it’s strong enough that the California Department of Public Health (CDPH) has issued guidelines on how to minimize one’s exposure. Though phone manufacturers generally recommend certain behaviors around cell phones, like using the hands-free option or speakerphone, most people don’t look that far into the manual. Now, California issues official recommendations about how to reduce one’s risk, not of cell phone distraction, but of the radiofrequency energy they put out.